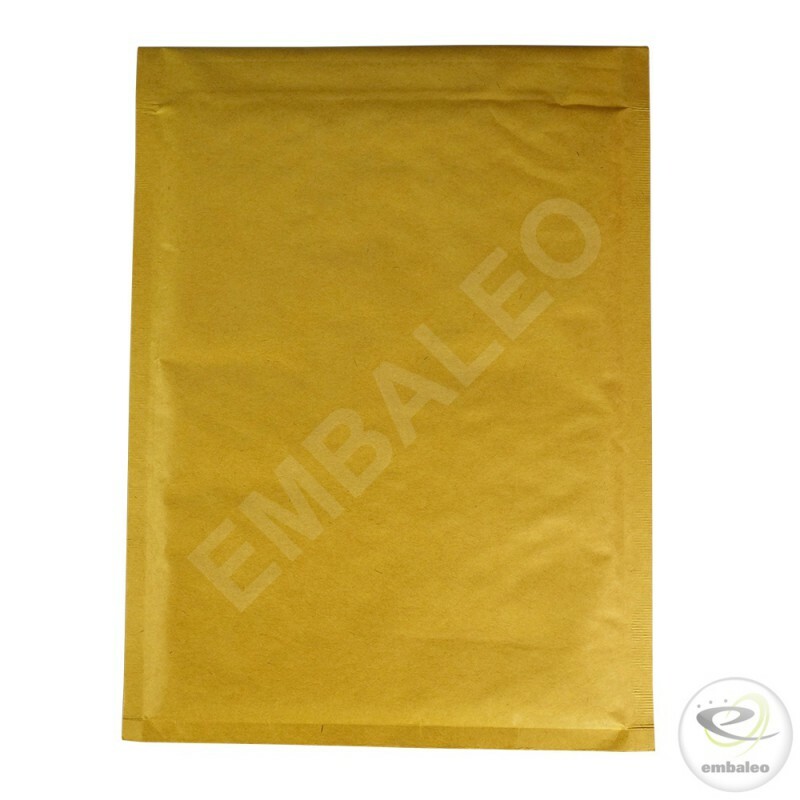 Ideal to send books, DVD cases, A5+ objects. 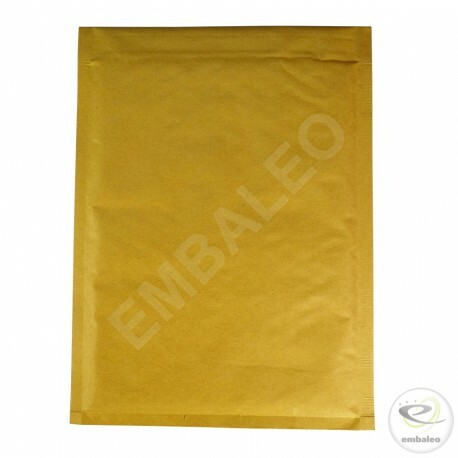 There is a 5 mm tolerance which can reduce or increase the volume of the envelopes (example : for a envelope 18 x 26 cm, the length can be 17.5, 18 o 18.5 and the width can be 25.5, 26 or 26.5 cm according to delivery). 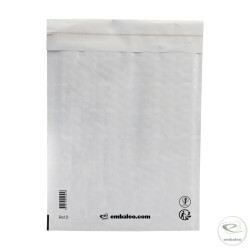 Thanks to these advantages, the bubble envelope helps you to protect efficiently your product and to save money on shipping costs.